The Tanger Center is that magical place. 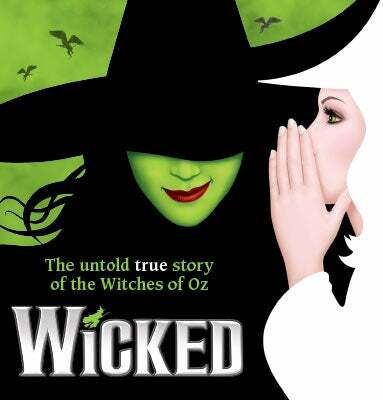 From the first electrifying note to the final breathtaking moment, WICKED—the untold true story of the Witches of Oz—transfixes audiences with itswildly inventive story. It will send your spirits soaring to heights you’ll never forget. *Season Seat Members will attend the first week of this show’s engagement, Nov. 18 - 22, with the exception of Tuesday night members who will attend on Tues., Nov. 24.